Apogee Engineering has broad responsibilities for stewardship in support of DOT and the Nation’s transportation infrastructure. We support DOT in a significant role, not only during routine operations, but also in times of crisis and emergencies. 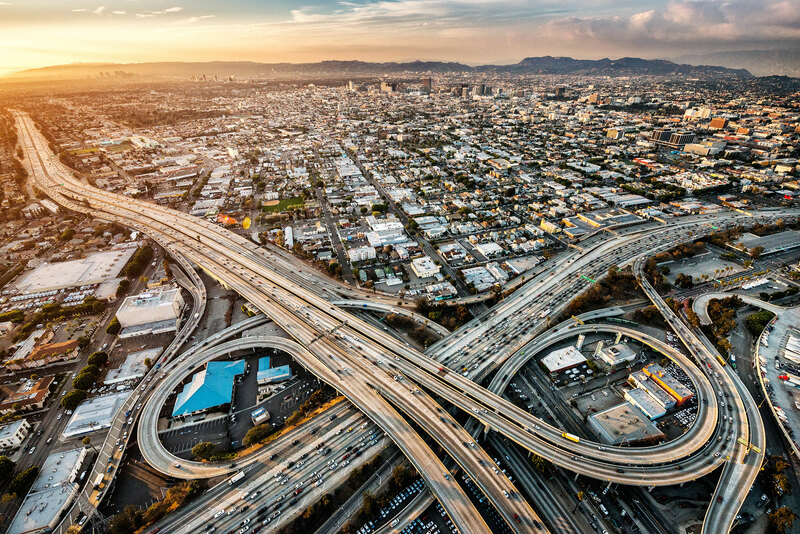 We collect, analyze, synthesize, and distribute information pertaining to events as they affect the U.S. transportation infrastructure, its systems, and assets. Apogee provides 24/7 monitoring of the transportation system to ensure key DOT staff have the necessary information on transportation related incidents. We operate secure and other vital communications links for the Secretary of Transportation and other Senior Officials at the Department of Transportation. Our staff provide immediate analysis of emergency incidents and initiate the appropriate response and maintain a tightly coupled relationship with Federal, State, and local emergency operations centers to make certain that maximum situational awareness and information sharing is achieved. Apogee’s support to the U.S. Department of Transportation is led by Mr. Dave Hutchison from our Colorado Springs, CO location. To learn more about our DOT offering he can be contacted at: Hutchison@ApogeeMail.net or 719-418-4958.